The Drake Hotel in Toronto’s hip West Queen West neighbourhood officially opened its doors on Valentine’s Day 2004. 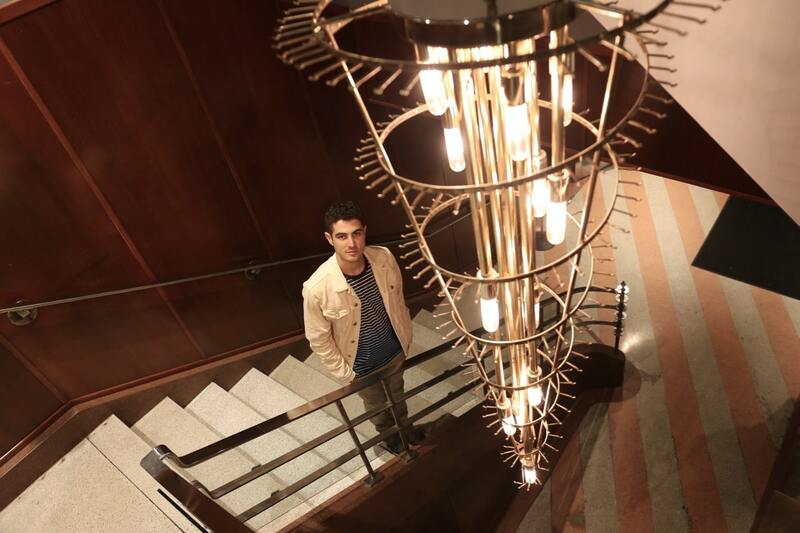 For more than a decade the boutique arts hotel has acted as an inspiring watering hole for locals, and a whimsical inn for fashionable tourists looking to see and experience the city from the trendy west end. Like many Torontonians I’ve enjoyed plenty of memorable moments here. When I first moved to the city in 2010 I lived a stones throw away at Queen and Lansdowne, and on a treat’yo’self sort of day I’d hop on over to indulge in the hotel’s infamous burger. In recent years the Drake brand has blossomed from its original landmark hotel – Drake One Fifty a hip eatery on Bay Street, Prince Edward County’s new must-see spot Drake Devonshire, a slew of quirky Drake General Stores and recently launched Drake Commissary in The Junction. For some time I’ve been keen to experience a different side of the OG Drake Hotel. Rather than just popping by for a concert or cocktail I wanted to experience the iconic property like a foreign tourist. After recently enjoying a weekend staycation here I was delighted to experience The Drake and its friendly staff in a whole new light. The Drake Hotel’s cute, contemporary and comfortable rooms make partying late into the evening a delight (save the half drunk cab ride home for another night). The hotel has a swath of room offerings to fit any budget, from the decadent Suite to cutesy Nook. All overnight guests have access to complimentary fitness facilities at 99 Sudbury Gym and enjoy a plethora of amenities such as Bose docking station, Flat screen TV, tech library, Malin + Goetz toiletries, custom furniture and millwork, high ceilings, unique snack and beverage service (booze in a paper bag for the win) and plush bed topped with an adorable hand-made doll. March up to the Sky Yard and on a hot day you’ll find the city’s coolest kids sipping craft cocktails in the sun. The al fresco space is considered one of Toronto’s top rooftop patios, a perfect spot to enjoy an after work tipple, or late night craft cocktail bacchanal. The art and decor here switches up on the regular so you’re always in for a new surprise. Grab a seat and soak up the vibe while sipping and swirling. If you’re a people watcher it’s perfection. The Drake’s main dining room has a bookworm loving loungy library feel. 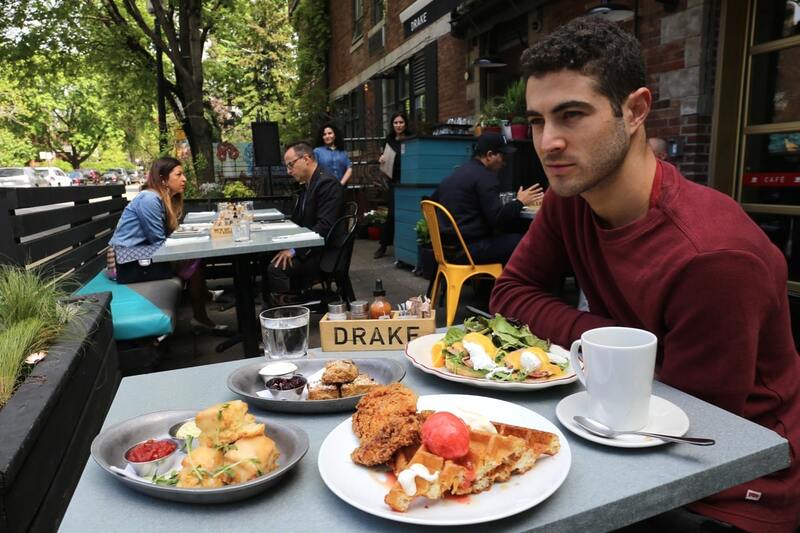 Grab a seat at one of the tables by the window and you’ll find yourself perched over trendy Queen Street West. 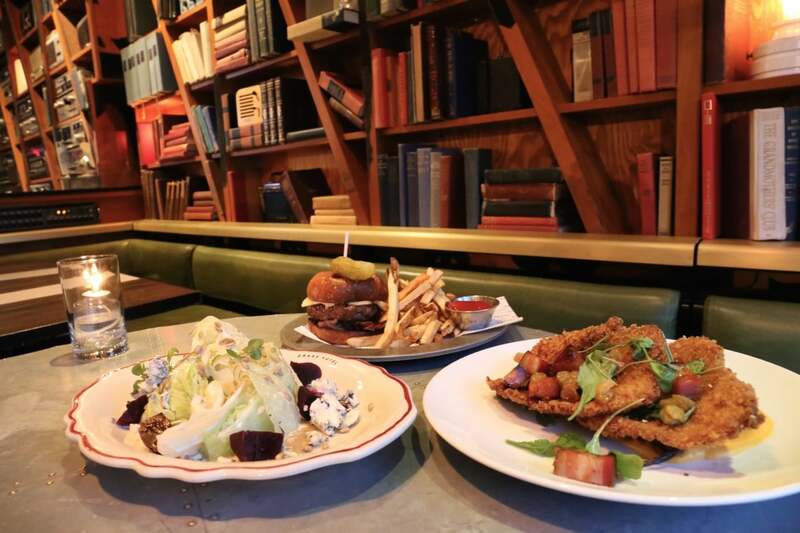 Nosh through Chef Ted Corrado’s juicy burger, crispy schnitzel and blue cheese adorned beet salad as the city’s iconic street car jolts to and fro. After dinner tip toe down to the hotel’s basement for an evening of live music at The Drake Underground. 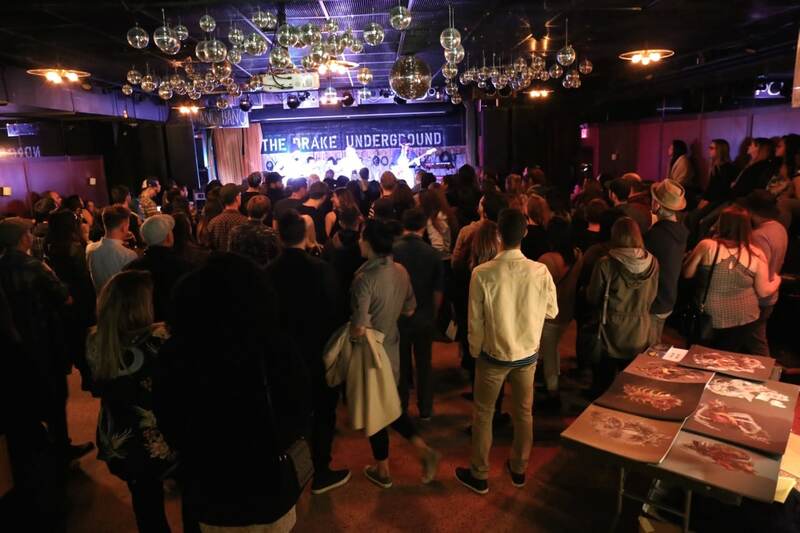 The multifaceted performance venue has a reputation for hosting up-and-coming live bands, DJ dance parties, film screenings, comedy shows and poetry slams. The following morning wake up to the world as a choir of birds tweet you hello while perched outside your window. Hop down the stairs, find a spot in the shade at the posh patio and dig in to the Drake’s award winning brunch. Sip frothy latte’s, slather scones with sweet cream, chow down on fried chicken and waffles and find beauty in warm hollandaise topped Eggs Benny. Before checking out of your room enjoy a stroll along Queen Street West to suss out what new shops have recently bloomed. The neighbourhood is famous for its artsy cafes, cool bars, unique art shops and slew of salons. Hop across the street and you’ll find the flagship Drake General Store – a traditional hotel gift shop, classic general store, flea market, and museum shop all rolled into one. 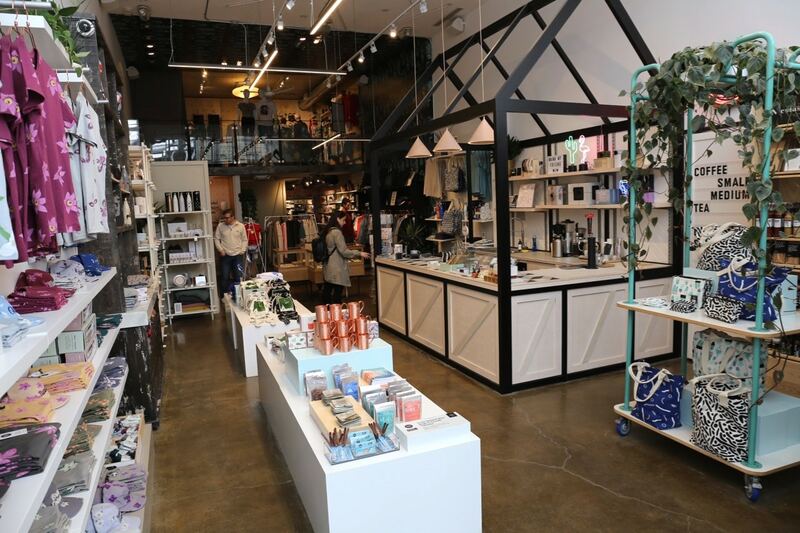 It’s one of Toronto’s best shops to pick up patriotic Canadiana, featuring a slew of locally made fashion, design, beauty and culinary treats and trinkets that when brought home will act as a memorable memento to an unforgettable weekend away.